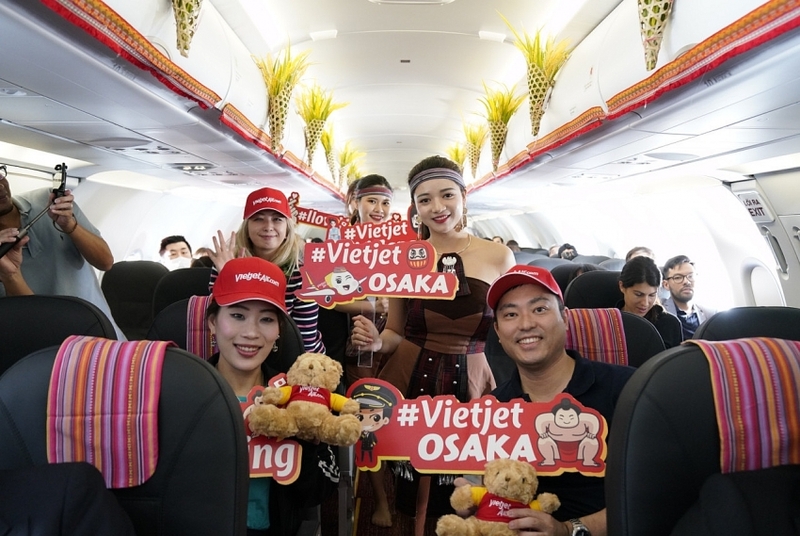 New-age carrier Vietjet’s first-ever flight connecting Vietnam (Hanoi) and Japan (Osaka) was made today, which is expected to further boost tourism and trade between the two countries and across the region. 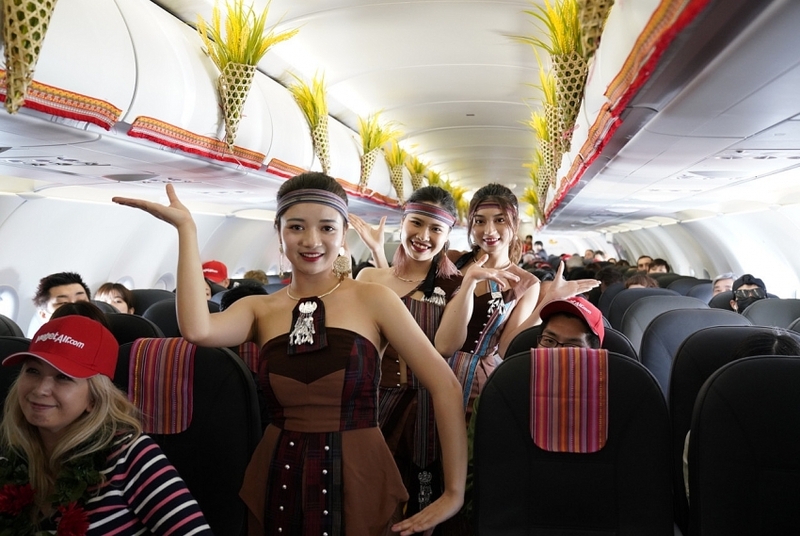 Later on, passengers onboard Vietjet’s debut flight from Osaka to Hanoi were treated to Vietnamese folk dance performances, showcasing Vietnamese culture to all international passengers – especially Japanese ones travelling to Vietnam. 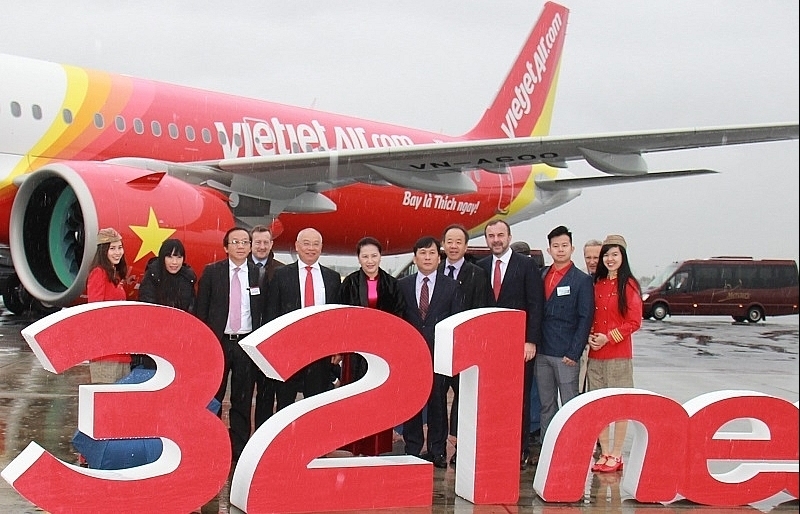 Besides, all passengers onboard the two inaugural flights received gifts such as brocade bags, special pens, and caps from the representatives of Vietjet’s management. 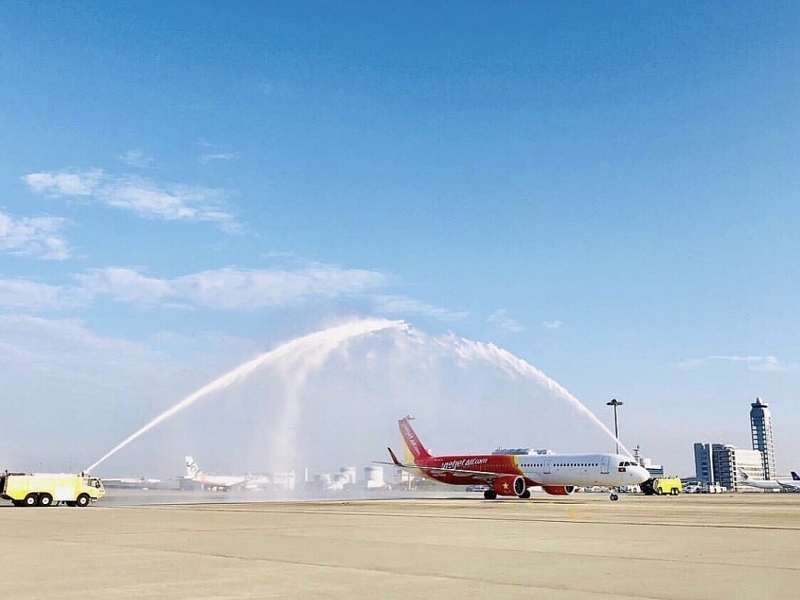 Using Vietjet’s new and modern A321neo aircraft, the Hanoi-Osaka route operates a return flight on a daily basis with a flight time of more than four hours per leg. 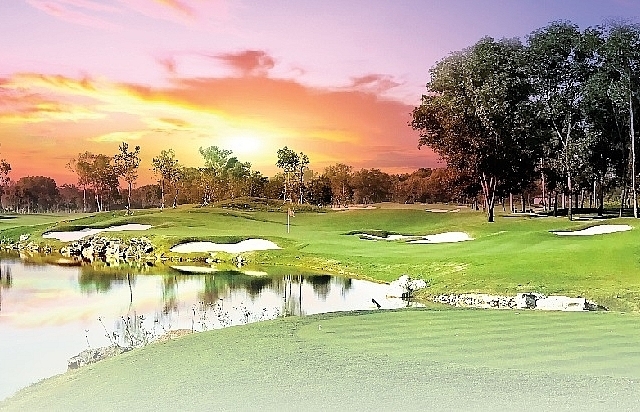 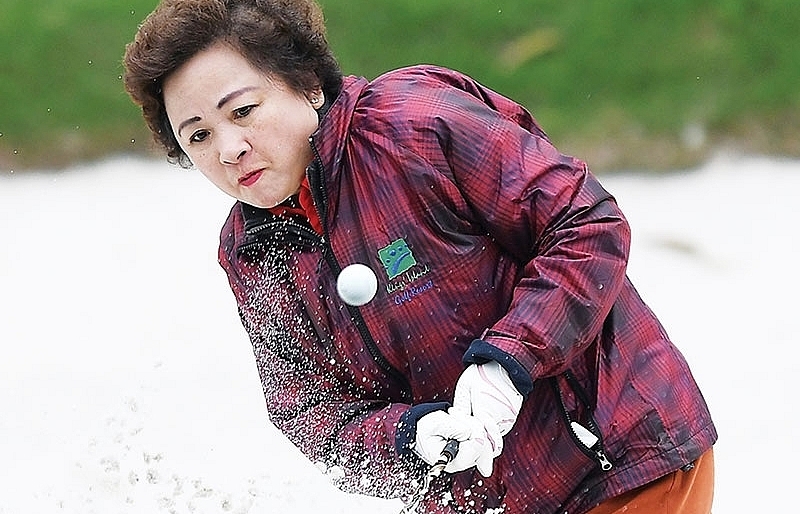 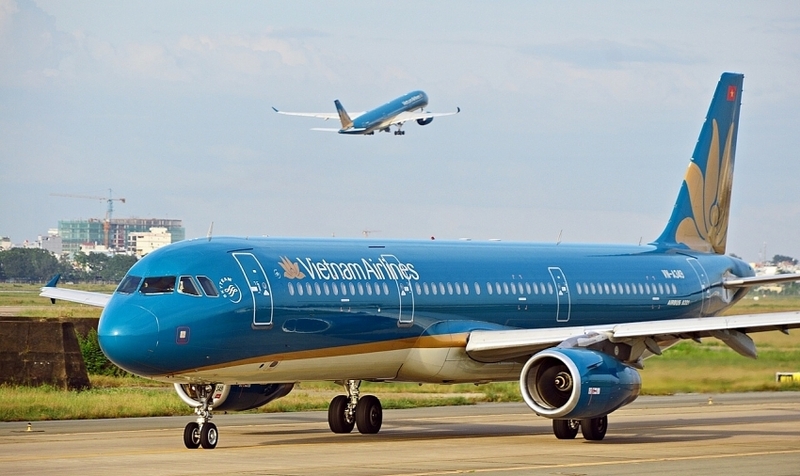 A flight departs from Hanoi each day at 1.40am and arrives to Osaka at 7.50am. 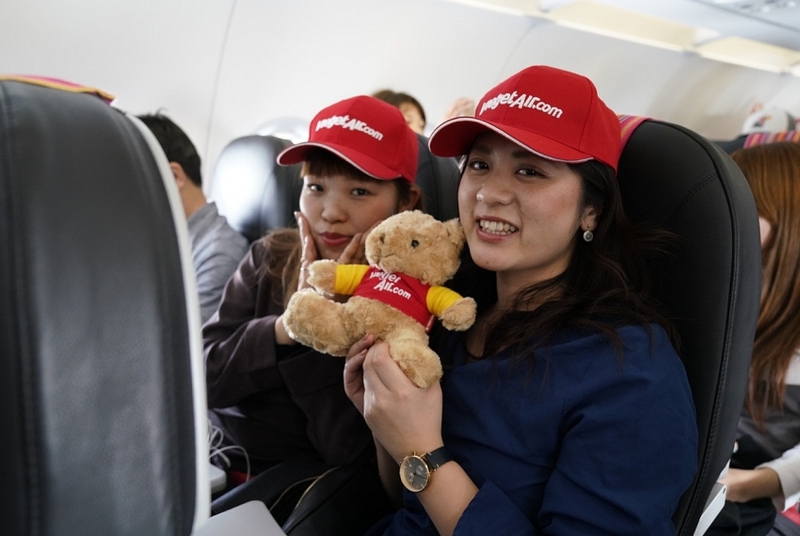 Coming in the other direction, the flight takes off in Osaka at 9.20am and lands in Hanoi at around 1.05pm (all local times). 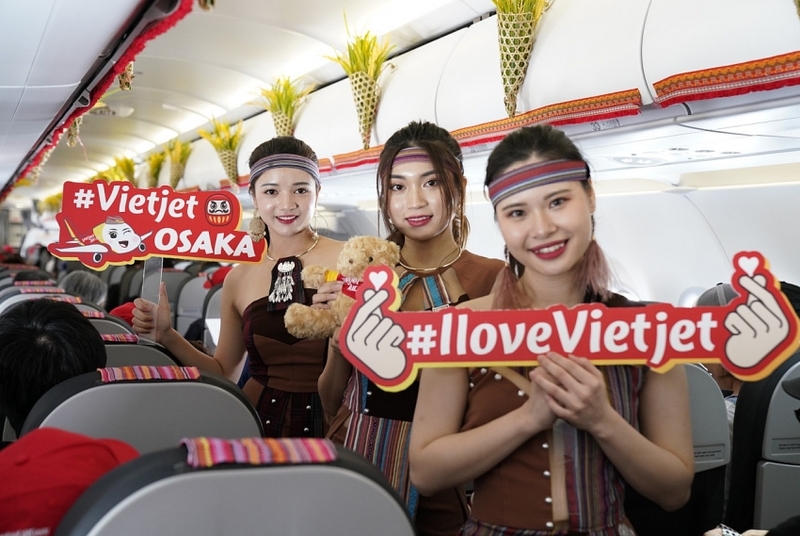 Vietjet’s new service to Osaka brings the airline’s total number of international routes to 64, with a network that spans 11 countries. 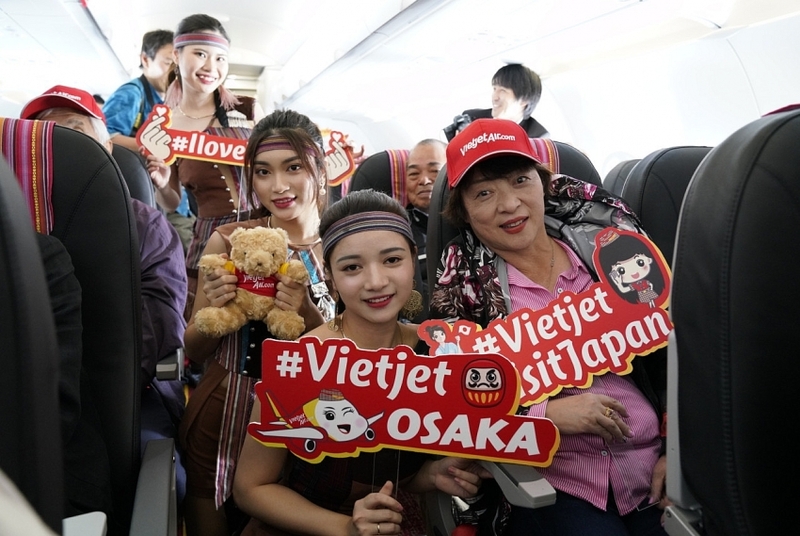 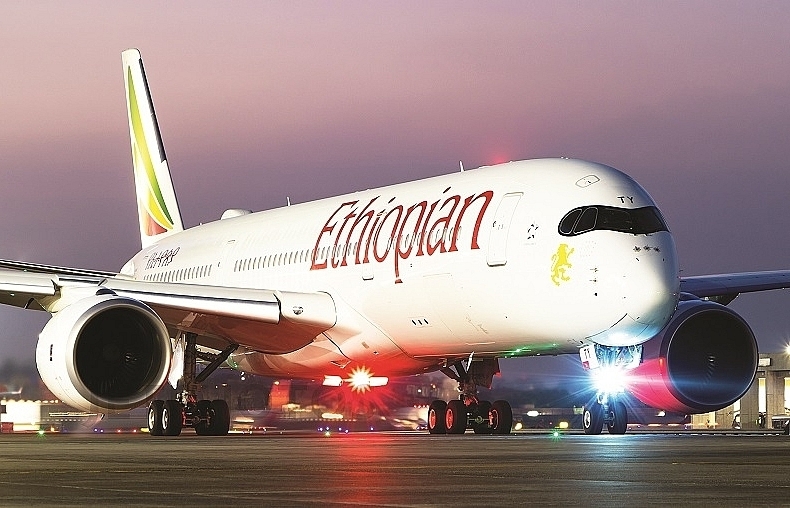 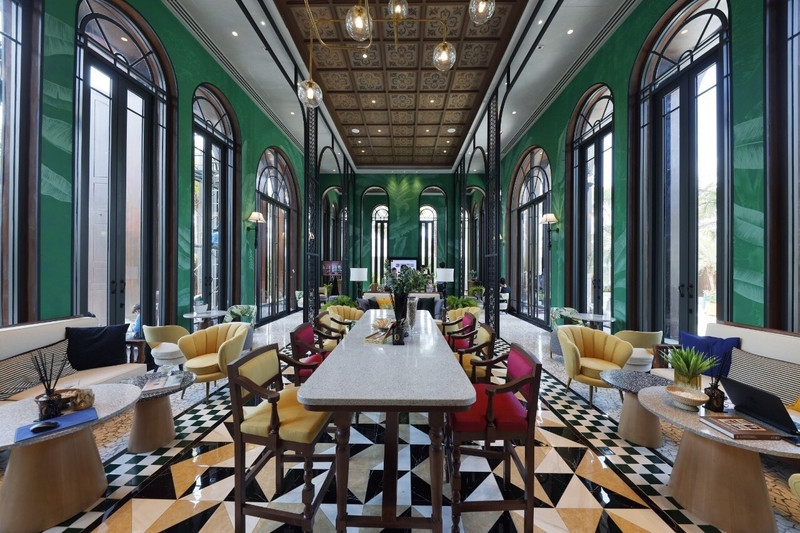 The airline will soon launch two other routes to Japan from Vietnam, including the Ho Chi Minh City-Osaka (Kansai) route from December 14, 2018 and the Hanoi-Tokyo (Narita) route from January 11, 2019. 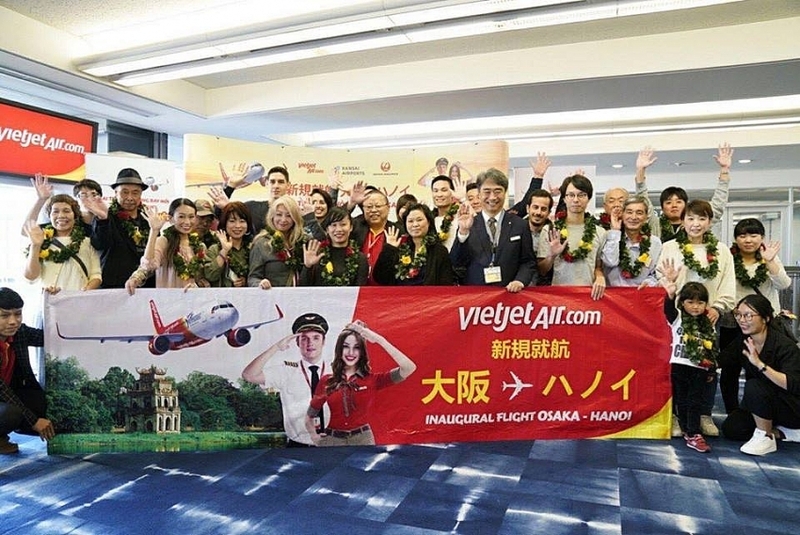 To celebrate these debut flights on the Hanoi- Osaka route, Vietjet has hosted a mega-promotion over "three golden days" on November 7- 9, 2018 with giving away 10,000 promotional tickets priced only from USD0. 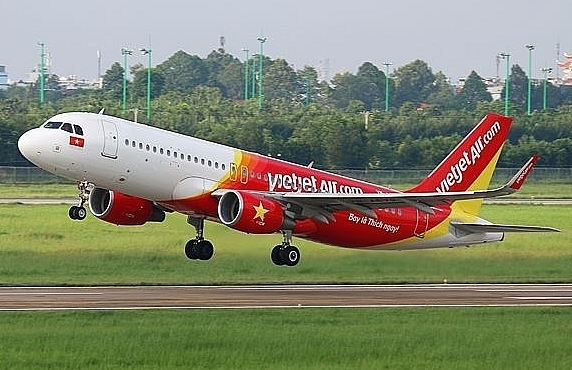 Booking can be made at any time at www.vietjetair.com. 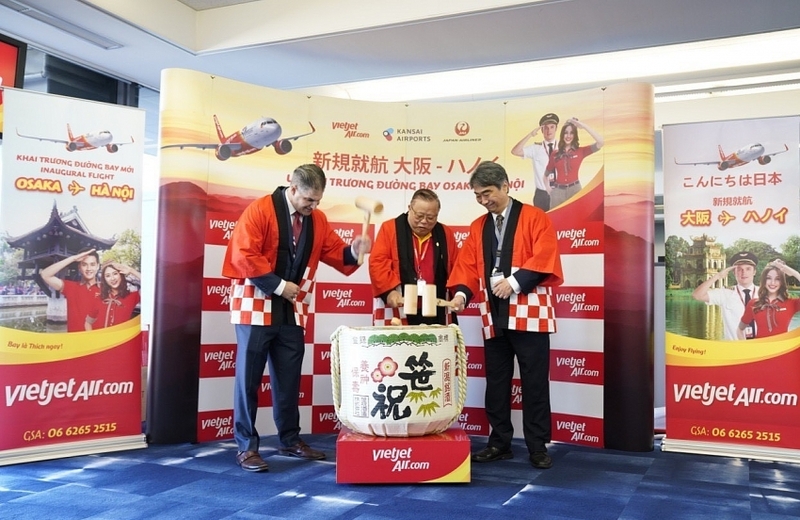 The promotional tickets apply for all three of Vietjet’s new international routes to Japan.